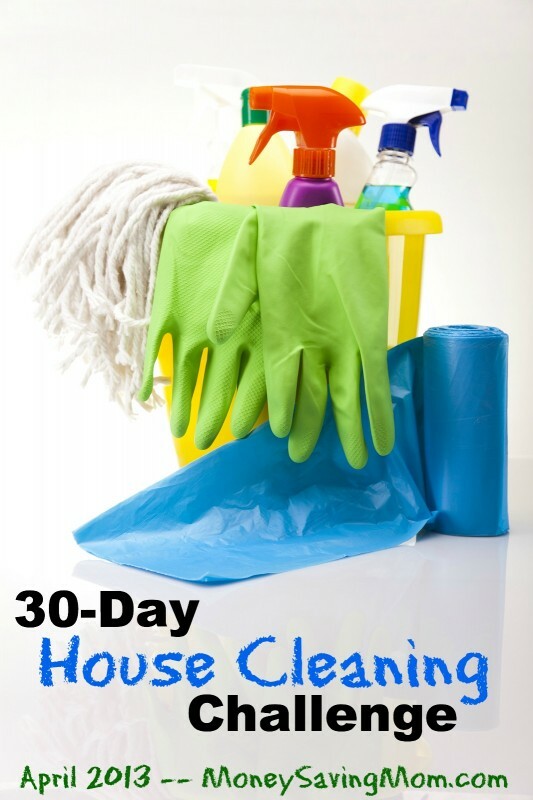 Project #29 – clean one thing (such as your dresser drawer, the microwave, oven, etc.). At first, I was on the mental road to make this a difficult decision. You see, I have two very different, but prominent sides to my personality that tend to hamper my quick decision-making abilities. Part of me is a perfectionist. Part of me is just lazy. Before I could travel too far down this road of internal conflict, I stopped myself and just looked up. There was the microwave and it was dirty. Problem solved. Whew! That was a close one. What is the one thing you would clean in your house if given the choice?